Medicine envelopes are common in East Asia in order to provide illustrative instructions and to control the medicine consumptions. 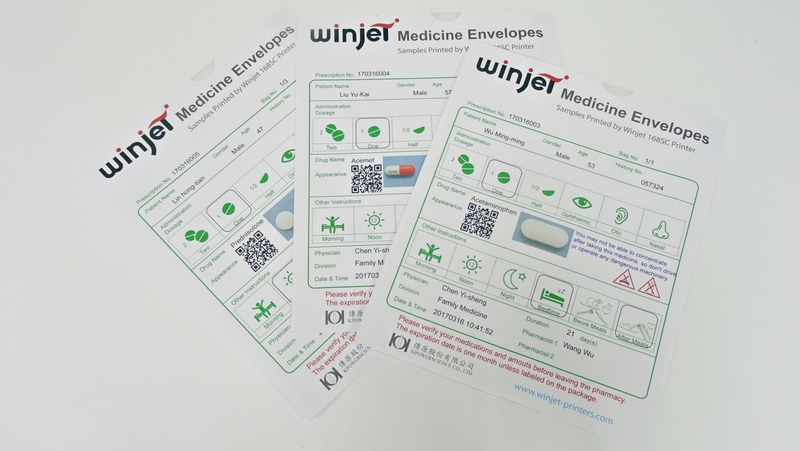 Each type of medicine is provided in one envelope. 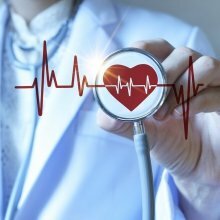 The information and pictures of such drug, recommended dosages, instructions, side effects and warnings are printed on the evelope, which helps the elderlies to understand well. The trasparent back layer of the envelope allows pharmacists for quality control. 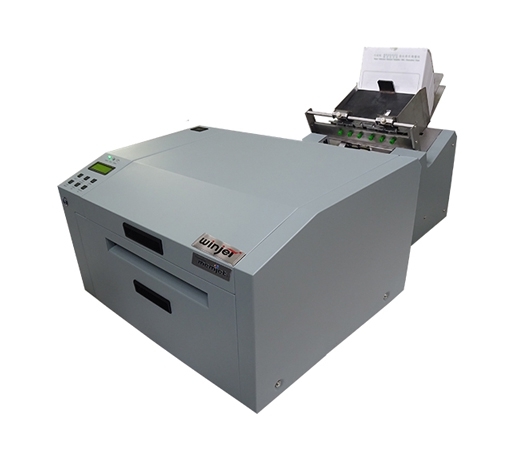 Winjet 168SC feeder allows reloading media during printing, and the optional stacker flips the evelope up-side-down right after printing to keep the page orders. 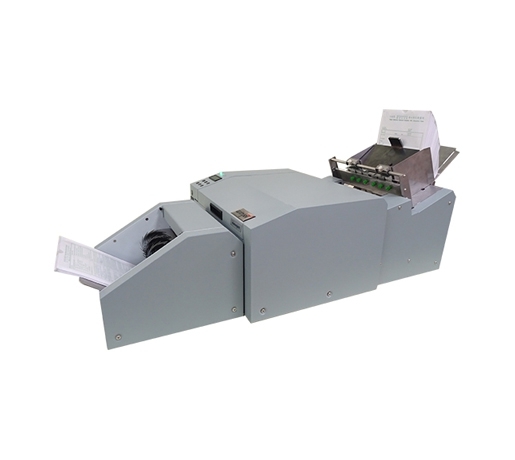 Therefore, it works well even if the printer receives data from multiple computers. - Fires more than 700 million drops/sec. - 17 times the nozzle density of traditional inkjet printheads. - Absorbs in to typical substrates in milliseconds. - Ink cartridges are chipped to ensure correct usage. *All specifications are subject to change without notice.